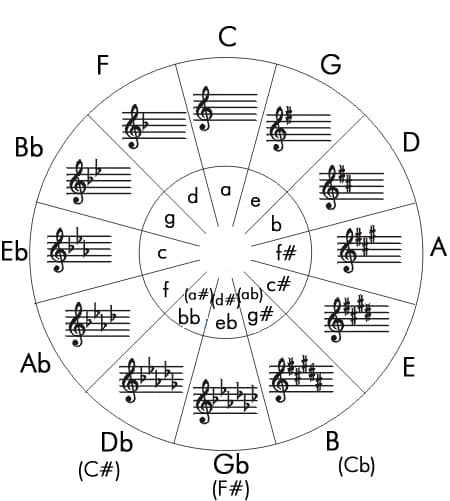 This is the foundation of every chord! If you really want to understand how to build chords and use all types of chords like suspensions, 7ths and altered chords, you need to grasp the concept of building simple triads. This is the Major and Minor triad being built in the key of C. Click the video/post to view the tutorial!